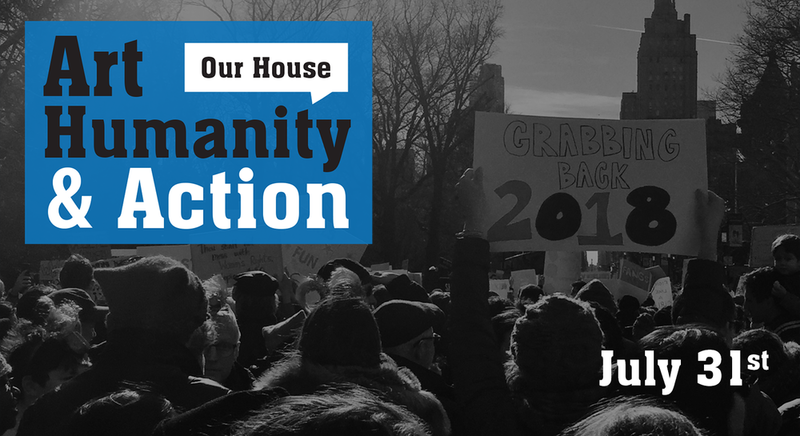 The stakes for the 2018 midterm elections could not be higher, and activists nationwide have been hard at work to make sure we elect progressives across state legislatures and US Congress. 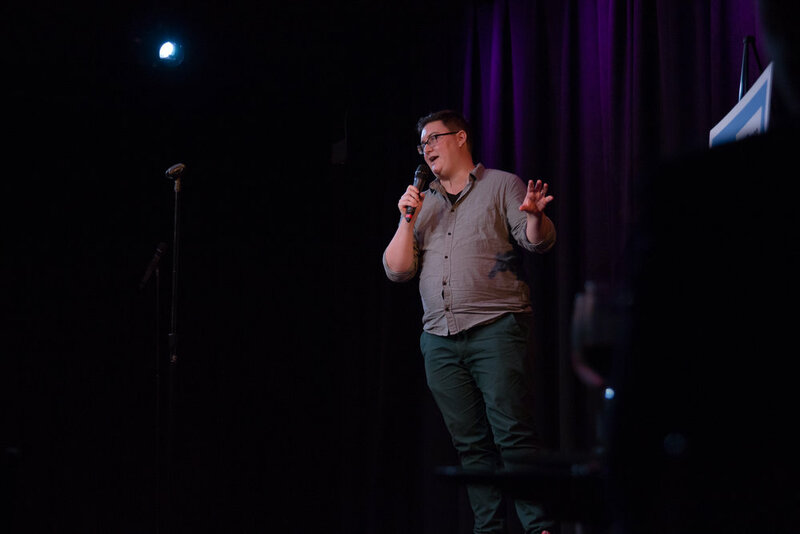 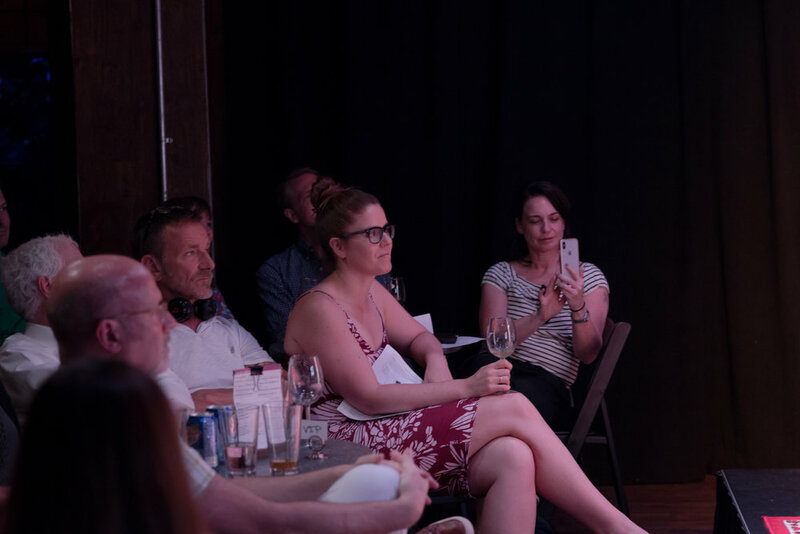 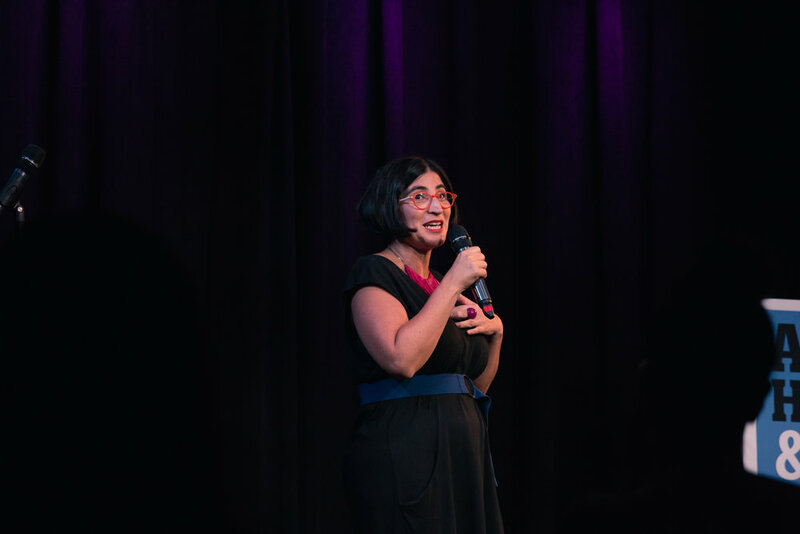 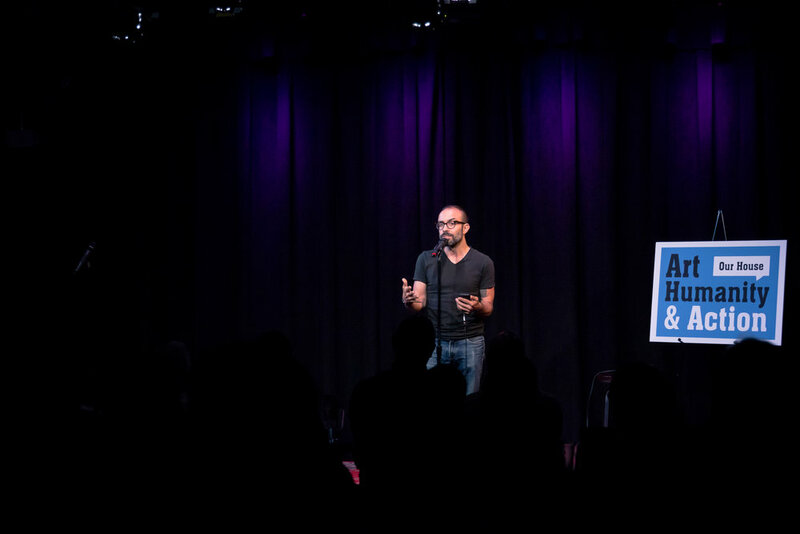 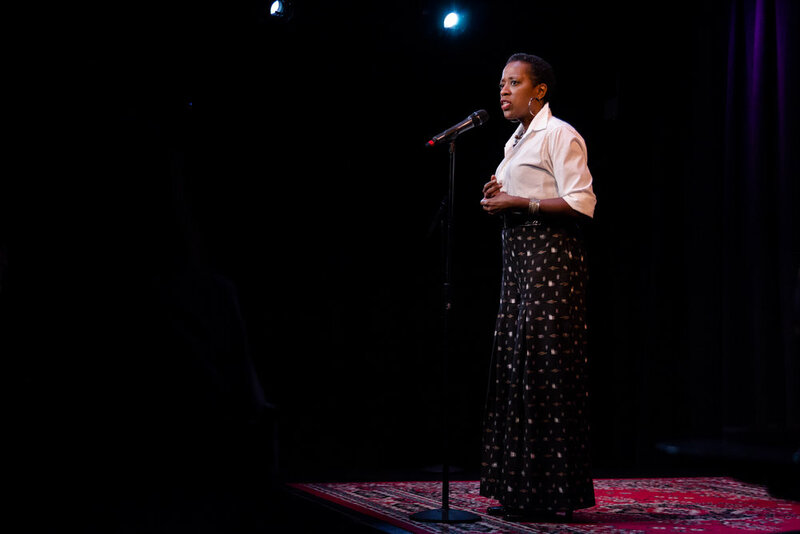 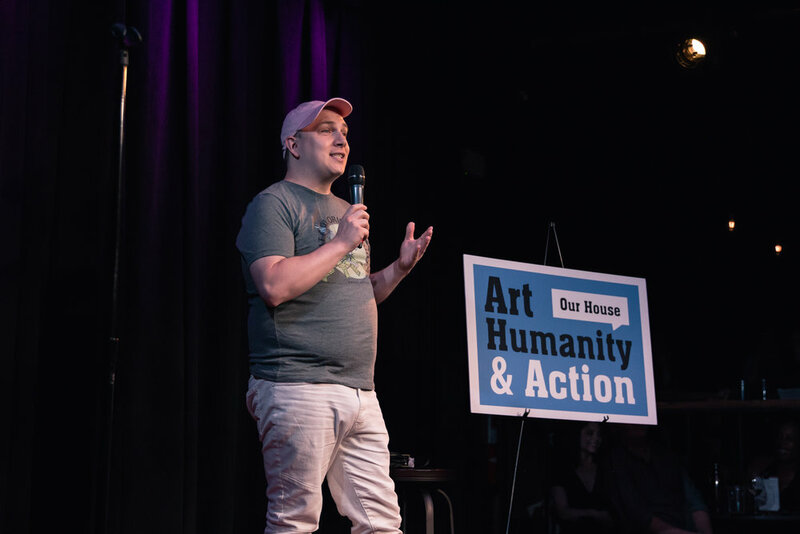 To support their work, educate people about the upcoming elections, and engage more volunteers in helping to flip the House and NY State Senate, Art, Humanity & Action: Our House featured an all-star lineup of performers for a night of stories and comedy about taking power back. 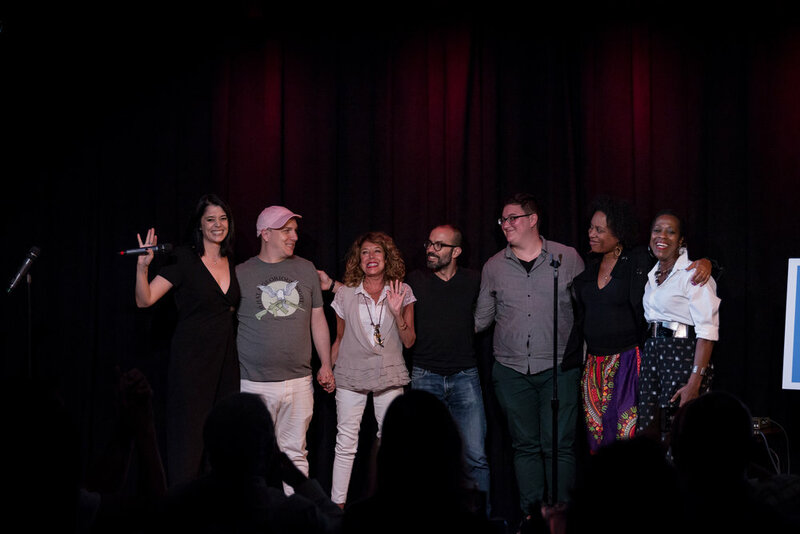 Performers included Danny Artese, Negin Farsad, Dawn Fraser, Elana Lancaster, Sandi Marx, Mark Pagán, and Steph Summerville. 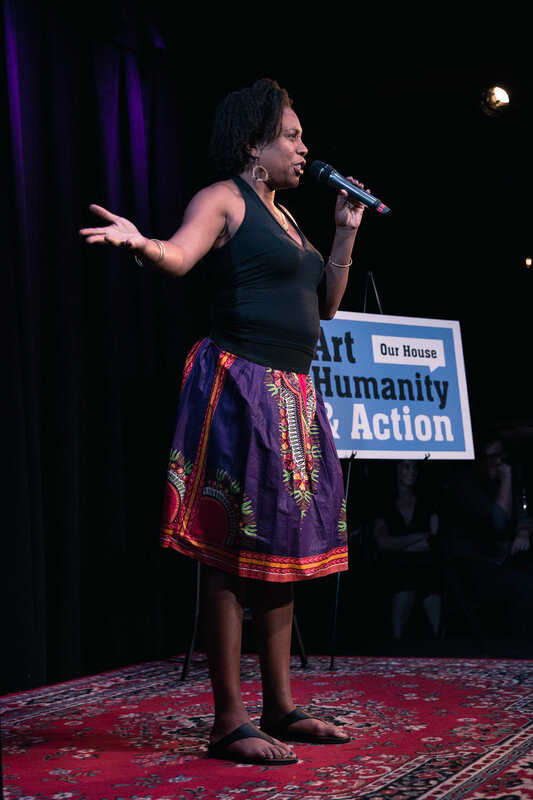 Our House also featured speakers including: Adrienne Lever, Political Director of Swing Left; and Asher Novek, President of Central Brooklyn Independent Democrats. 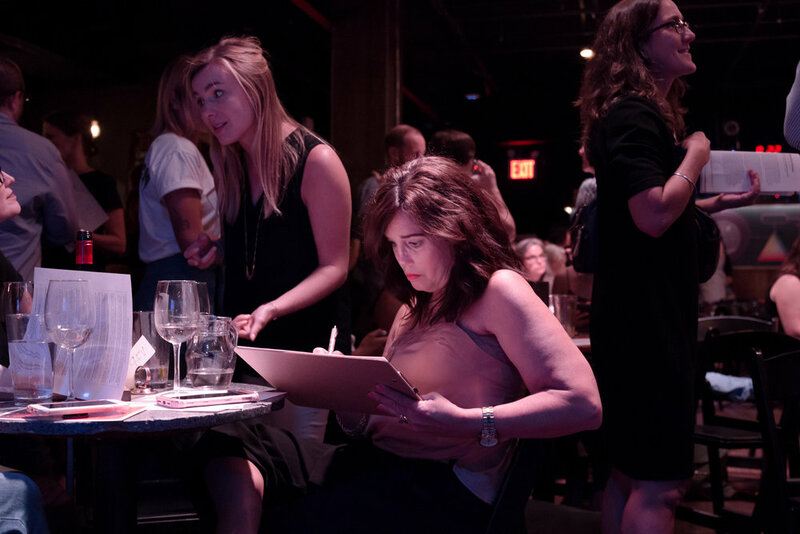 Our House raised $2800 for Swing Left. 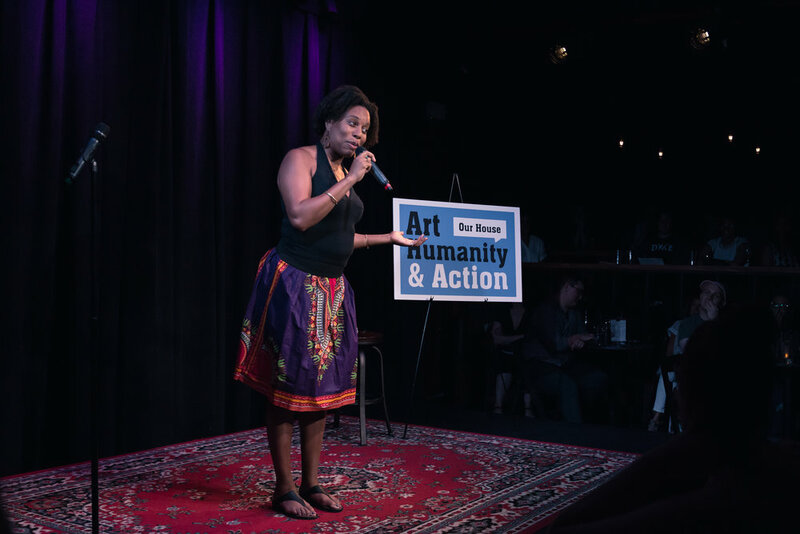 Listen to the Our House Podcast for stories from activists and a bonus episode from this live show. 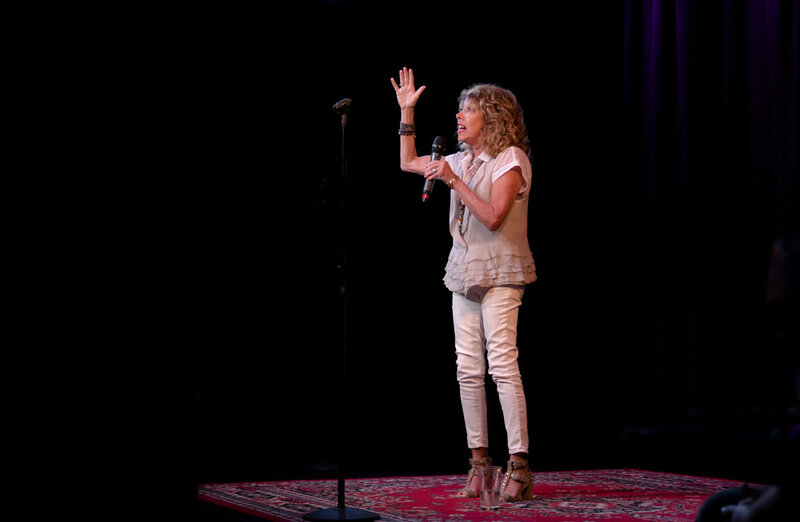 All photographs by Dana Trunk.